I think we all agree: Hummus is delish. Right? Right. When I think of hummus, my mind goes to chickpeas (AKA garbanzo beans). But, there is more to hummus than just garbanzo beans. 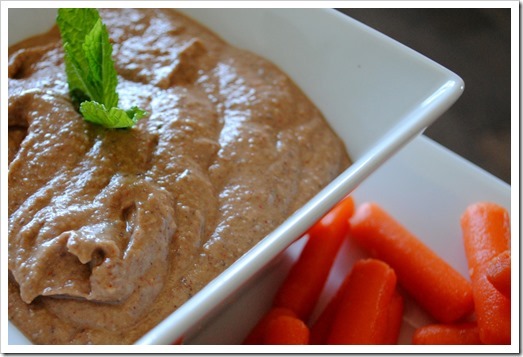 There is a whole world of hummus – which is really just bean dip if we boil it all down – to be explored. I just made this one up on the fly the other day when black beans sounded good. It’s a little “Southwesty,” but mild, and great on a sandwich with spinach, cucumbers, and bell peppers. We eat a lot of hummus sandwiches around here, so variety is the spice of life! This particular recipe is oil-free and comes out very smooth. Feel free to sub your favorite raw nut butter with the called for almond butter (e.g, tahini, cashew butter, etc.). 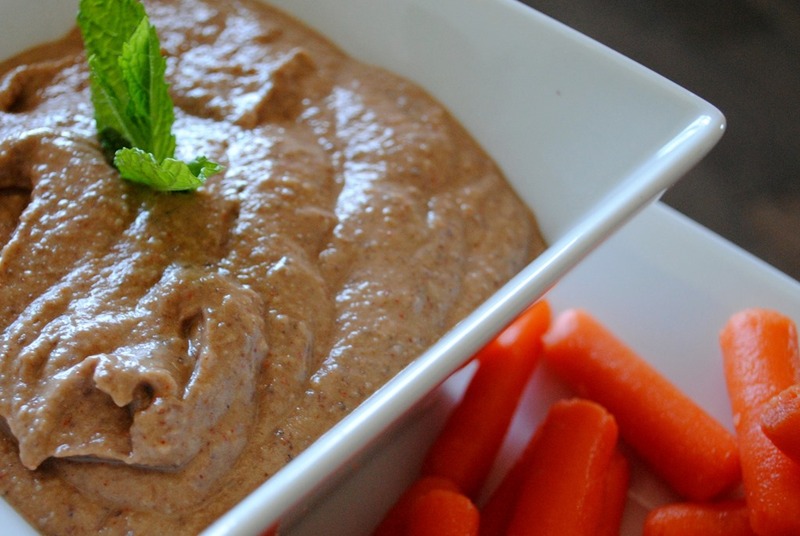 Just made your mild black bean hummus. Yum!! Just did a few changes. Used tahini and left out the cumin and added 2 teaspoons of a southwest blend of spices I have made up (altered a recipe I found on the web some time ago and 2 large Hatch green chilies roasted and seeded. I live in southern New Mexico, what can I say? As I was making it, I started thinking. Next time I will make it using homemade pinto beans instead of the black beans and use lime juice instead of lemon juice. But keep everything else the same. I usually buy and freeze 60 pounds of green chile, fresh roasted from the fields every August, but you could use other green chili, Problano chili might be good. just not jalapeno as that has a totally different flavor. Glad it worked out for you. You can use that general framework for all kinds of creative hummus — which I see you are planning — enjoy!